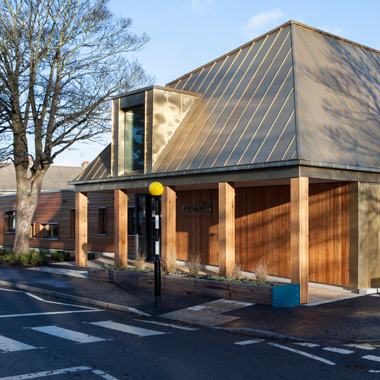 Ickburgh is a new school for 150 pupils with multiple learning difficulties. 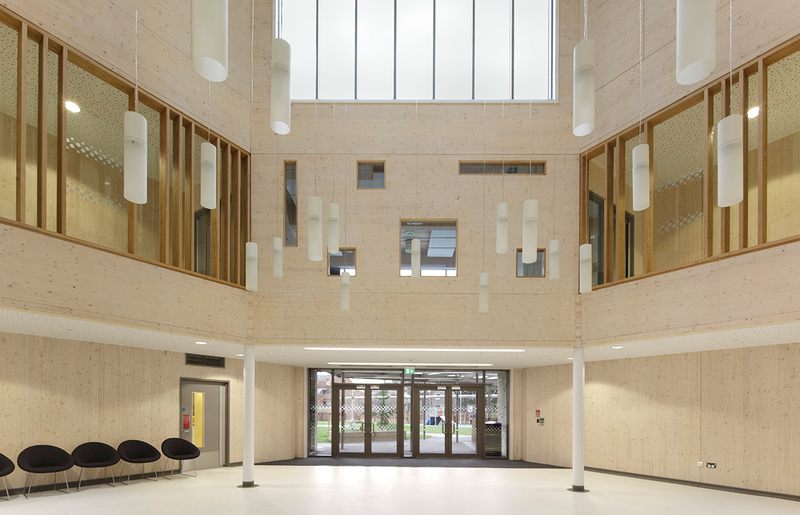 This specialist facility is one of the largest of its kind in the country, providing a much-needed resource for 2-19 year olds in Hackney. 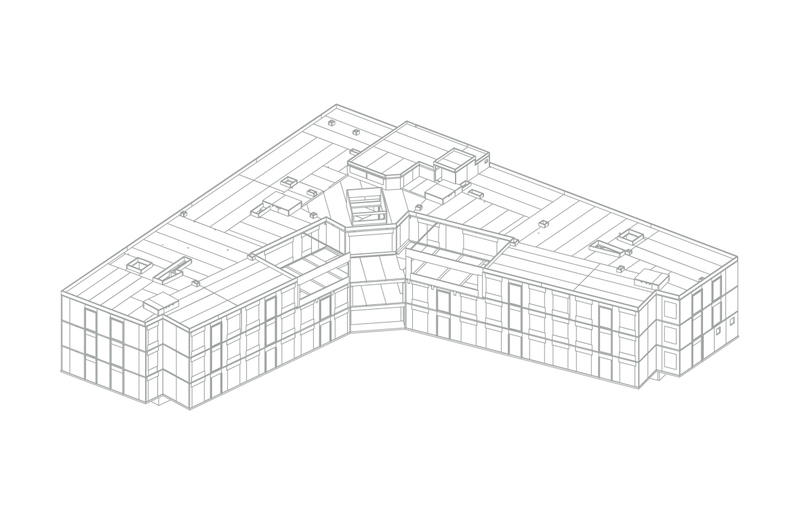 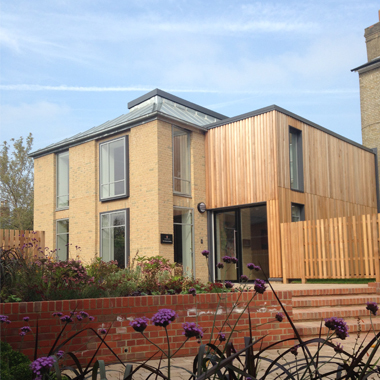 The three-storey block incorporates large corridors and four large lifts which make it fully accessible for pupils with wheelchairs, beds and specialist equipment. 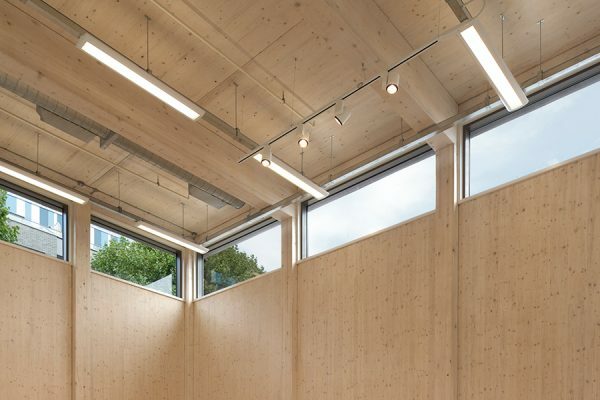 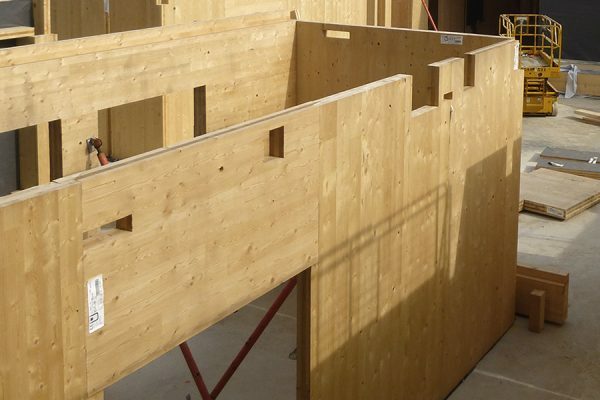 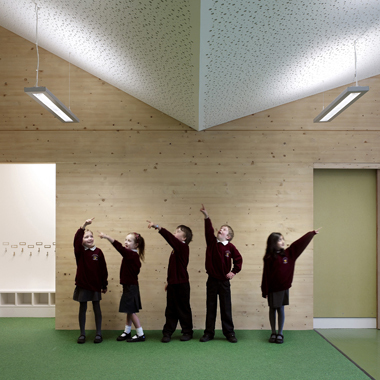 A central top-lit atrium with exposed cross-laminated timber walls creates the social hub of the school, connecting the five learning ‘clusters’.